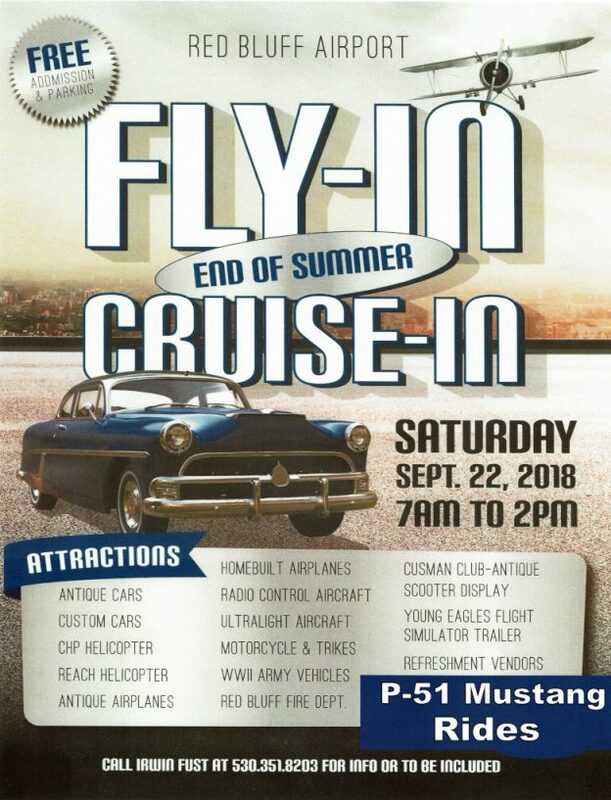 Join us September 22nd, 2018 from 7am to 2pm for the Red Bluff End of Summer Fly-In Cruise-In. This entry was posted in and tagged aerial firefighting, Army, flight simulation, helicopter, homebuilt, P-51, R/C, simulator, WW II on September 22, 2018 by Daniel Lewis. Our guest is the president of Helicopter Association International. In the news, we look at the role of helicopters as well as local airports in times of emergencies, medical reform around the globe, Boeing 787 Dreamliner woes, and how Aurora Flight Sciences can make any rotary-wing aircraft fly autonomously. We also have the return of the history segment. Matthew Zuccaro, president of Helicopter Association International. HAI Photo. Matt Zuccaro is president of Helicopter Association International. HAI provides support and services to its members and to the international helicopter community. They have their headquarters Alexandria, Virginia, and HAI members fly more than 5,000 helicopters some 2.3 million hours each year. Matt has been in the helicopter industry for 50 years and president of HAI since 2005. He held several executive levels and operations management positions with commercial, corporate, air tour, scheduled airline, and public service helicopter operations in the northeastern United States. 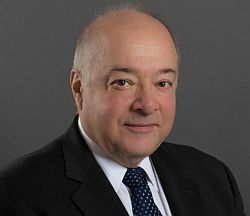 During his tenure with the Port Authority of New York and New Jersey, he served in operations management positions at Kennedy International Airport and the Port Authority’s public and private heliports. Matt received his initial helicopter flight training as a U.S. Army aviator and served with the 7/17 Air Cavalry unit in Vietnam. He was subsequently assigned as a flight instructor at the Army Flight School at Fort Rucker, Alabama. 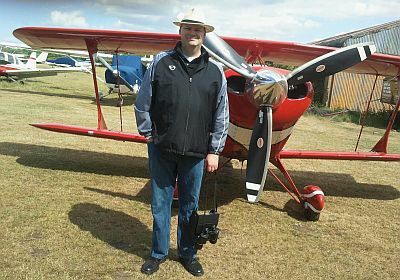 Matt holds Airline Transport Pilot and Instrument Flight Instructor certificates for both airplanes and helicopters. He is a recipient of HAI’s 10,000-Hour Helicopter Pilot Safety award, as well as many other industry awards for his efforts and commitment to the helicopter industry. Find Helicopter Association International at rotor.org and on Twitter, YouTube, Facebook, LinkedIn, and Instagram. Also, follow Heli-Expo on Twitter and use the hashtag #HAI_EXPO18. 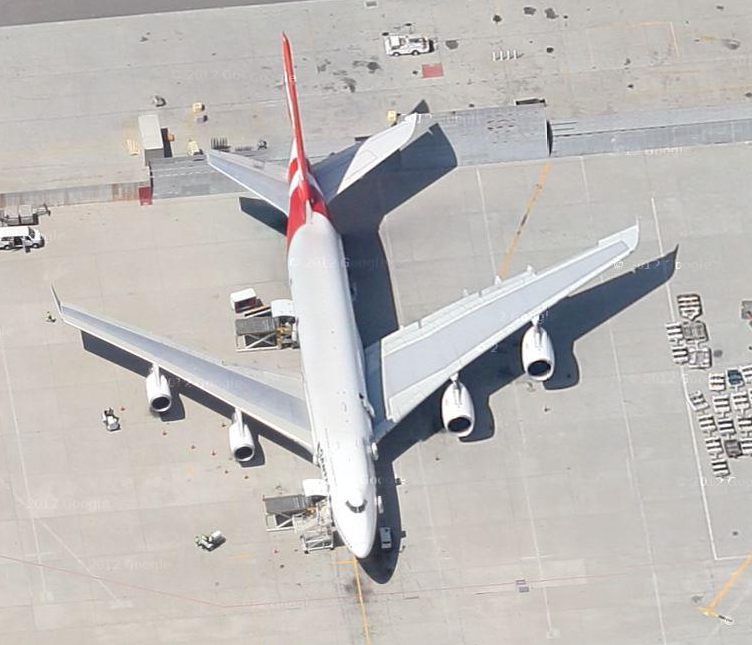 The City of Santa Monica plans to shorten the single runway at SMO to restrict airport usage to small airplanes. When the airport closes in 10 years, there won’t be anywhere to base firefighting helicopters and other vital equipment. Medical reform in the shape of BasicMed came to the U.S. in 2017, and now Australia’s Civil Aviation Safety Authority (CASA) announced “Basic Class 2” medical for piston aircraft with up to five non-paying passengers, during daytime visual flight rules. AOPA and AOPA Australia together urged CASA to undertake reforms similar to BasicMed. Devastating fires are again plaguing California and response teams include a variety of aircraft, including helicopters. The Weather Network published a dramatic video shot from a helicopter as it navigated through heavy smoke over a residential area. A United Airlines Boeing 787 experienced a lithium-ion battery failure on approach to Charles de Gaulle Airport on November 13. United Flight 915 was at the end of a seven-hour flight from Washington’s Dulles Airport when pilots received a warning that the main battery was overheating. Airlines are grounding Boeing 787s for urgent maintenance as one of the engines on Air New Zealand Boeing 787 flight NZ99 failed in-flight this week. The photos of failed engine show damage to turbine blades, suggesting a part broke off and traveled through the engine. 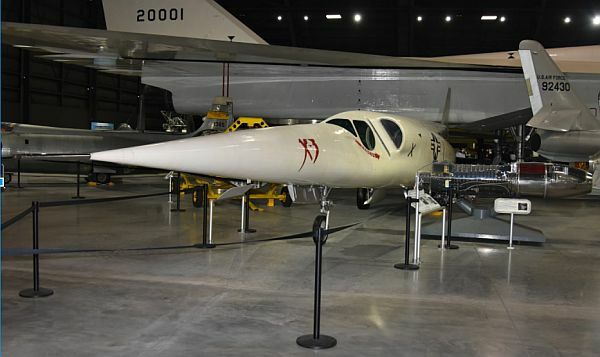 Our aviation historian David Vanderhoof tells us about the Douglas X-3 Stiletto. Just because an aircraft looks fast doesn’t mean it is. 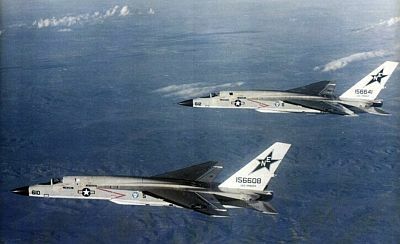 The X-3 is a lesson that disappointment does not necessarily mean failure. X-3 Stiletto by David Vanderhoof. If you use TSA Pre-check, you’ll notice a change when you go through the Austin-Bergstrom International Airport. The TSA started testing a new technology for pre-check travelers that only requires a photo ID. The Credential Authentication Technology is expected to verify the authenticity of a passenger photo ID and validate information from the ID against TSA’s Secure Flight vetting system. The Waldron’s Dilemma Educator’s Kit – the educator’s companion to the award-winning film, South Dakota Warrior. This entry was posted in Episodes and tagged Air New Zealand, Airport, Aurora Flight Sciences, B787, helicopter, medical, TSA on December 12, 2017 by maxflight. Finding employment through aviation job boards, a new airline seating idea, KLM caters to avgeeks, bribing your way to airline upgrades, and challenges to flying on the airlines. Tim Kirkwood has been a flight attendant for 38 years. He’s President of the aviation jobs board AviaNation.com, an online aviation employment board and recruitment site with aviation jobs in all job categories, worldwide. Tim is author of The Flight Attendant Career Guide, now in its fourth edition. This book is a career resource for U.S. and Canadian flight attendant applicants. Tim is also Executive Director for Women in Corporate Aviation, a non-profit organization of mentoring, networking and scholarships for men and women in corporate aviation. You can follow @AviaNation on Twitter and Facebook, and Tim is also GeezerStew on Facebook. 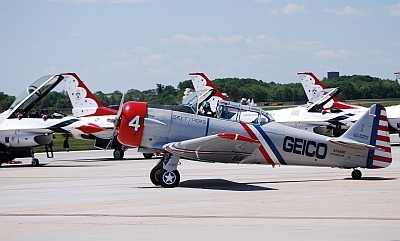 We’re also joined by aviation journalist Jason Rabinowitz. Jason is also Data Research Manager for Routehappy, the product differentiation platform for air travel. Follow Jason on Twitter at @AirlineFlyer. We’ve seen a number of patents in the last few months from Airbus. Some a little wacky. This patent application shows an airplane that looks like the designs we’ve seen from Boeing for a blended wing body. But the seating arrangement is in the round. KLM continues to provide interesting opportunities for aviation enthusiasts, this time a contest where the prize was to spend the night inside one of its retired MD11s parked at Schiphol. On a recent trip from Los Angeles to Chicago, the writer of the article decided to try for his own upgrades. At every opportunity, he discreetly offered cash to airline employees, Transportation Security Administration employees and fellow passengers in exchange for a better seat or faster service. JetBlue announced they will reduce leg room on some flights and they plan to introduce baggage fees. We’ve seen incidents involving seat reclining disagreements that resulted in flight diversions. What’s going on here? In the spirit of Thanksgiving, David tells us Martin’s Story. Aside from helping explain where “Jabiru” comes from, the boys also give an update on CASA’s “Jabiru Consultation Draft,” discuss JetGo’s decision to not fly Sydney to Roma (before it even starts), and enjoy the fact that Brisbane West Wellcamp airport in Toowoomba has gone from bare dirt to accepting its first commercial airline operation in less time than Brisbane Airport took to negotiate who’d pay for their third runway. Pieter talks further with Oussama Salah about Qatar Executive and their business jets, as well as Saudia Airlines. See Oussama’s posts on his Oussamas Take Blog. Listener Evan Schoo tells us a little story about his one and only helicopter trial instructional flight. He also sends the link to a video from the flight. How to make your flight attendant like you, by George Hobica. Title transfer documents for the orbiters, signed at the formal, public hand-over ceremonies. 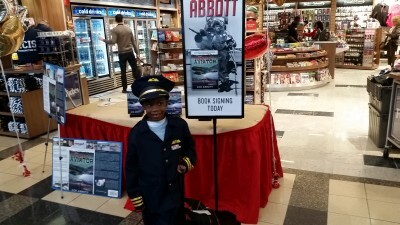 Ace Abbot’s Rogue Aviator: In the Back Alleys of Aviation book signings. 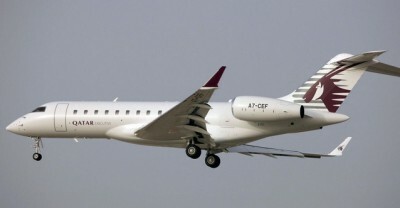 This entry was posted in Episodes and tagged employment, Flight Attendant, helicopter, Jabiru, KLM, Qatar Airways, Saudia Airlines, seats on November 26, 2014 by maxflight. 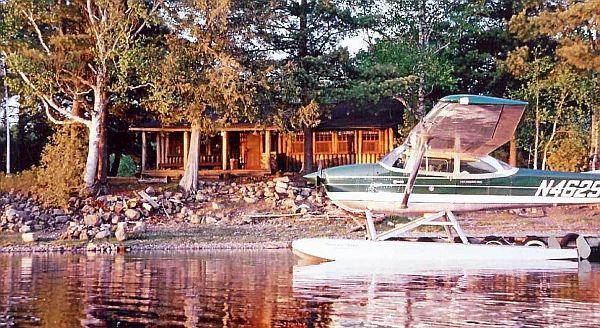 Guest Robin Petgrave has over 10,000 hours of flight experience, and is Chief Pilot and President of Celebrity Helicopters, providing helicopter tours, charters, flight training, helicopter ferrying, and entertainment industry production work. Robin is also the Founder of Tomorrow’s Aeronautical Museum, which mentors young, economically deprived future aviators. T.A.M. 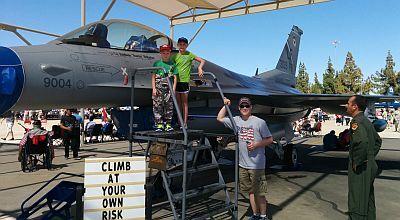 offers hands-on involvement with static displays, aircraft simulators, and youth programs that use aviation and Robin’s success to show kids that they have unlimited potential to do whatever they love to do. 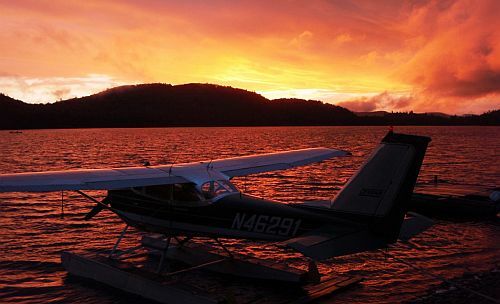 Through an after-school outreach program, students earn credit for real flight lessons by performing community service. David Vanderhoof’s Aircraft of the Week: From Failure to Success, Part 2, The P-3s the Americans. Royal Brunei have started flying their 787s from London to Melbourne. Air NZ’s new 787-9 looks fantastic! United converting the LAX to Melbourne route from 747s to 777s but their 787-9s will be here by the end of October. How about some UAVs in the news? Northrop Grumman to sponsor the 2014 UAV Outback Challenge. UAV hits runner in a triathlon. This week Pieter goes back to visit Ron Smith, co author of ‘Two Up‘ to look at Ron’s amazing flying history and his extremely comprehensive aviation collection of photo’s and books. 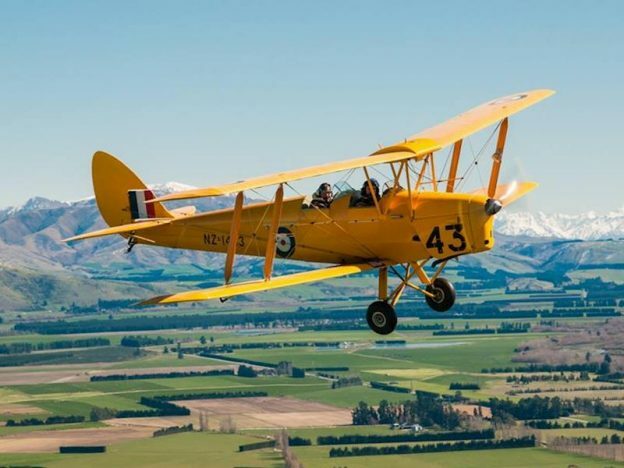 With over 760 hours flying time in 36 different aircraft type (650 hours are in tail wheel aircraft), we hear about his flying experiences, owning aircraft and re building his beloved Tipsy Trainer. GE90 Engine Shockwave Condensation On Takeoff. What Causes This Mist? This entry was posted in Episodes and tagged American, helicopter, MH 370, Tanker, youth on April 9, 2014 by maxflight. We celebrate five years of Airplane Geeks episodes. Courtney Miller, Steve Visscher, and Grant McHerron join in and we recall some early moments. Find Grant and Steve at the Plane Crazy Down Under podcast, and follow the show on Twitter at @pcdu. Steve’s at @stevevisscher and Grant at @falcon124. Australia Desk archives can be found at www.australiadesk.net. Also streaming 9:00am Saturdays on Kinglake Ranges Radio, a community radio station covering the greater King Lake area. 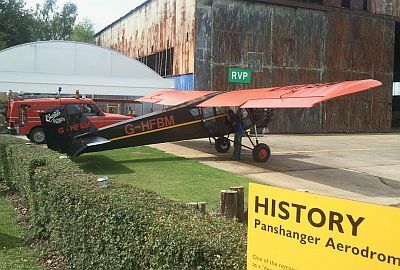 Having solo’d from Panshanger in a Piper Tomahawk 13 years ago, the airfield has a very special place in Pieter’s heart, but it has a much richer heritage. 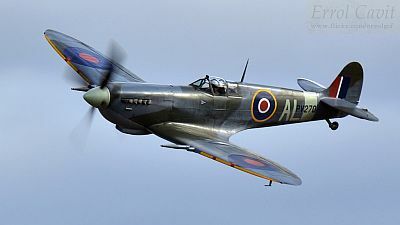 He talks to Dean Mcbride about ‘Holwell Hyde’ and its role as a decoy airfield during the Second World War and how he is desperately trying to gain recognition for the role of the airfield as it faces the inevitable threat from development and encroachment from housing. Maybe this is not youir airfield but it could be soon. Kinglake Ranges Radio live stream. This entry was posted in Episodes and tagged Bag2Go, baggage, EAA, F-5, FAA, helicopter, Wright Brothers on June 12, 2013 by maxflight. We welcome Lynda Meeks and Jodi Brommer to the podcast. Lynda is Executive Director of Girls With Wings, Inc. and has been our guest in the past. Jodi is an avid listener and former US Navy Seabee. She also served as a convoy 240B gunner in Iraq, with 143 missions. Taking advantage of the GI Bill, Jodi is continuing her education and helicopter training. 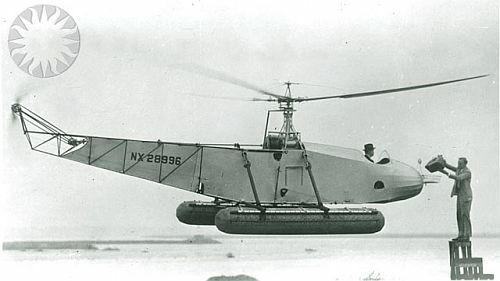 Since both Lynda and Jodi have flown them, we talk about flying helicopters. Jodi is now training in the Bell 206, having gotten her private in the R-22, and instrument rating in the R-44. Lynda is moving to Hong Kong to become an Airbus simulator instructor for an airline. Girls with Wings continues on, in fact they are in their Spring scholarship session for flight training right now. We talk about the non-profit Institute for Women Of Aviation Worldwide and the Women of Aviation Week with events planned for March 4, 2013, which you can follow at Twitter hashtag #woaw2013. The iWOAW is an independent consortium of businesses and organizations that seeks to foster diversity and thus growth in the air and space industry. David’s Aircraft of the Week is the North American A-5/RA-5C Vigilante. Virgin Australia & Tiger Airways still facing Australian Consumer & Competition Commission concerns over their merger leading to an airline duopoly in Australia. Qantas announces that it’s pushing ahead with 787 procurement an anticipates no delays…just as Boeing announces production delays. Qantas and British Airways deny any tension over recent route network changes. Air Pacific is searching for a new CEO as David Pflieger announces his impending departure. Aviation Australia, a Brisbane based training organisation, looks to Asia for new business. The RAAF marks 10 years of C130 operations in the Middle East. Pieter relates the initial findings from the Red Wings Tupolev Tu-204 crash while attempting to land at Moscow Vnukovo on December 29, 2012. Then he asks Rob for his thoughts on why this happened. It’s a story about landing gear compression, reverse thrusters that could not be deployed, and brakes that couldn’t stop the aircraft. For more, see: Crashed Tu-204 powered forward as pilots tried reversing thrust and TU-204 Plane crash-lands into Moscow highway. 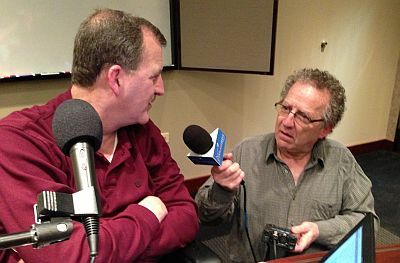 Rob Mark provides a clip from the SimpleFlight.net show: JetWhiner & AirplaneGeek at Heart! This entry was posted in Episodes and tagged accident, B787, Google, helicopter, Mars, merger, women in aviation on February 13, 2013 by maxflight. Recorded live at the Qantas Maintenance Base at Melbourne Airport (on the back of the PCDU Mobile) after our tour of the Boeing 787 Dreamliner (ZA003). Qantas announces the closure of Melbourne heavy maintenance operations with nearly 500 jobs lost, Qantas also announces that they will split into separate domestic & international divisions, GippsAero have the first flight of their new GA10 Airvan, Grant has an interesting theory on Qantas Group B787 usage as the first 15 airframes are all going to Jetstar. On Across The Pond this week Pieter talks to Richard Cooke a PPL (H) license holder. 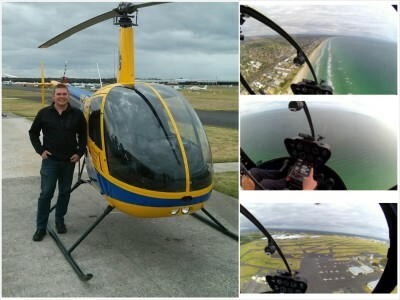 He has held a JAR PPL(H) since 2010 on the R22 and is also rated on the R44.With time in the seat of a S300 and B206 as well, Richard tells us about his flying experience. With a father who was a QHI flying the Lynx in the Army Air Corps, it was not a surprise that Richard became very passionate about helicopters too. 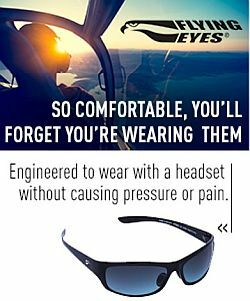 Listen in to what’s involved in becoming a helicopter pilot. Richard can be found on twitter as @rotorrich and Helicentre Aviation as @flyhelicentre. Helicentre Aviations’s website is www.flyheli.co.uk and the scholarship website is www.helicopterscholarships.com. Find Pieter on Twitter as @Nascothornet, on his blog Alpha Tango Papa, and also on Facebook at XTPMedia. Grill the Geeks 747/380 photo. 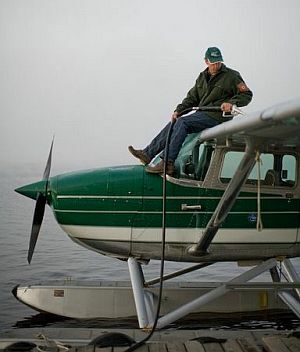 Xtended, Pieter Johnson’s new aviation podcast. This entry was posted in Episodes and tagged A380, airshow, Challenger 600, EAA, flight training, helicopter, NTSB on May 29, 2012 by maxflight.